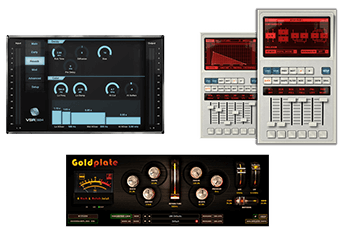 The Relab Reverb Suite is a one-stop solution that includes all Relab Development reverb plugins. In addition, you will receive all future Relab reverb plugins and updates for free. This is the simplest – and cheapest – way to get access to all our meticulously modelled and professionally specced reverb tools. 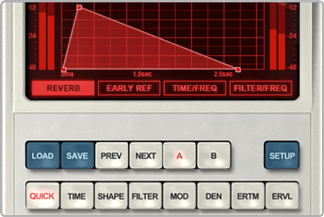 LX480 Complete is a creation of one of the best-sounding reverbs ever built. Besides an accurate emulation of the legendary hardware, the LX480 Complete plugin goes far beyond emulation by using the exact same reverb technology and introducing higher density modes and functions not found on the original. 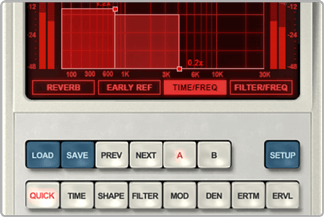 LX480 RHall is a faithfull recreation of the Random Hall reverb algorithms from one of the best-sounding reverbs ever built. Besides an accurate emulation of the legendary hardware, the LX480 RHall plugin goes far beyond emulation by using the exact same reverb technology and introducing higher density modes and functions not found on the original. VSR S24 is a faithful recreation of a very high-end sets of algorithms for both music and post productions. The reverb excels at applying ‘prettier than life’ reverberation to many sources of a mix or complete stereo/multi-channel stems. It adds complex Early Reflections as well as uncorrelated diffused response to the signal. 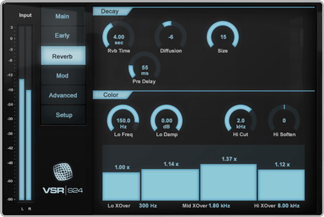 VSR S24 is the first professional reverb with multiple selectable reverberation engines which can completely change the overall spaciousness, color and reverb characteristics to simulate any environment accurately.